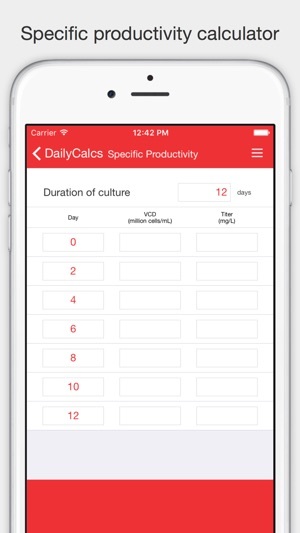 DailyCalcs turns your phone into a science calculator to simplify everyday tasks in the lab. 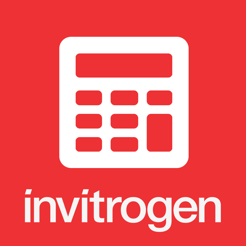 Eight calculators, including a new Specific Productivity Calculator for use with fed-batch cell culture processes and a Transfection calculator you can use to simplify transfection experimental setup. 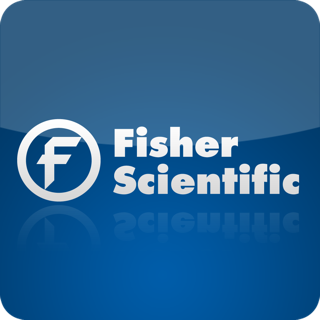 The Specific Productivity Calculator for fed-batch cell culture processes takes into account Duration of Culture (Days), VCD and Titer levels to calculate early and late qP results. 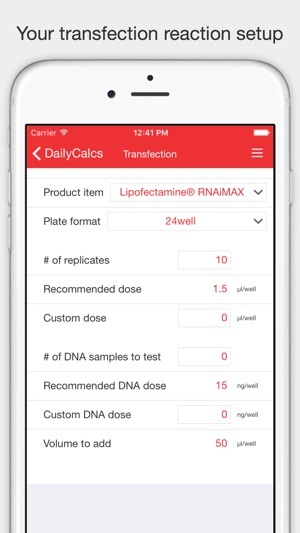 Next step recommendations are suggested based on the calculations, with an in-app ability to email your results for consultation assistance. 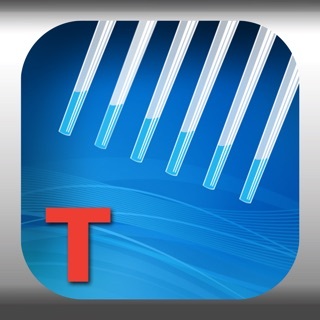 The Transfection calculator addresses the transfection reagent, number of samples, the vessel size, and number of replicates and it calculates the exact amounts of all necessary reagents and media for your experiment. 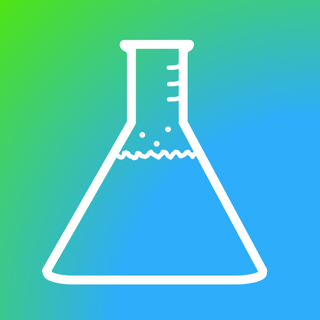 The Molarity Calculator tool will allow you to find the mass required to prepare a solution of known volume & concentration, find the volume of solution required to dissolve a known mass to a specific molarity or find a concentration of a solution resulting from a known mass & volume. 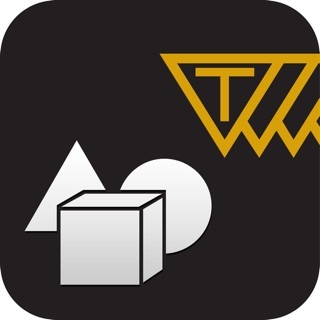 The Dilution Calculator tool will allow you to determine the required volume of a stock solution of known concentration to make a final solution of desired volume & concentration. 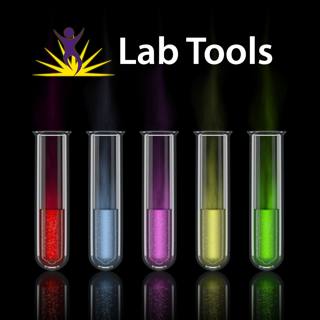 This tool greatly simplifies the everyday tasks of making solutions in the lab. 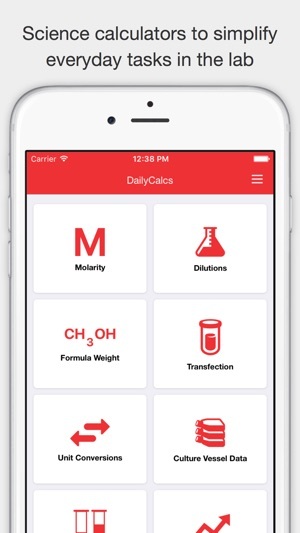 The Molecular Weight Calculator will compute the average molecular weight (MW) of molecules by entering in the chemical formula (i.e. C3H2O4). 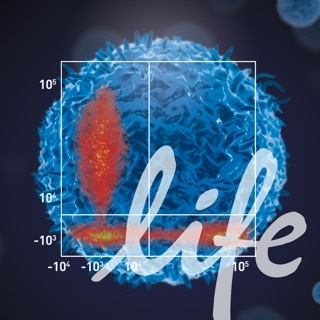 Supports complex molecules such as "C3H2(NO)4" & "C3H2Cl4. 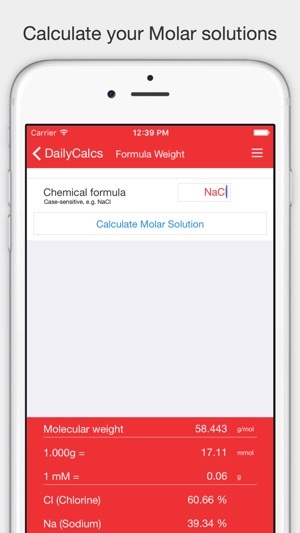 (H2O)3" & is linked into the Molarity Calculator to work in tandem for molarity calculations. 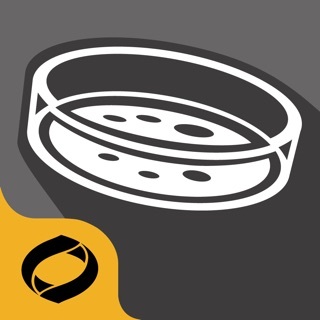 Reference charts for cell culture dishes, plates & flasks showing vital data such as growth surface area, cell seeding density, number of cells at confluency, volume of growth media necessary & required versene or trypsin volume for cell detachment. Molar converter (mole, mM, μmol, nmol, pmol, fmol). 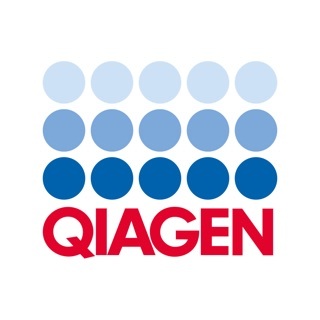 Unit of measure conversion tool for powder and AGT media that converts Gibco powder and AGT media products between KG and L.
Transfection calculator – simplify transfection experimental setup with this new calculator. 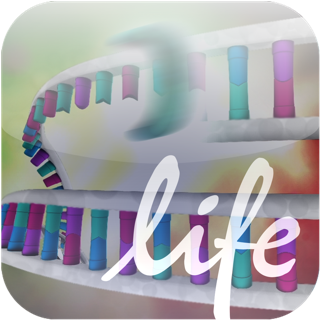 Just specify the transfection reagent, number of samples, the vessel size, and number of replicates and it calculates the exact amounts of all necessary reagents and media for your experiment. 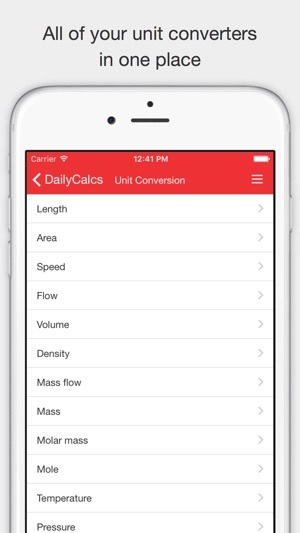 Currently with dilution output is always in mL would be useful to output in uL or other unit. Email functionality is nice but It broke the function where hitting calculate shows the information on that screen.. Now I have to export the info to mail to view. 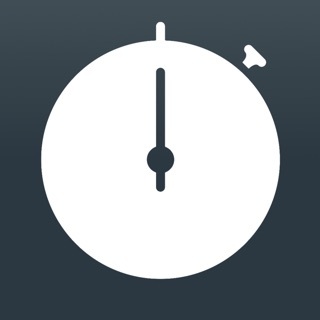 Many of the early problems have been fixed, so this is a helpful app to have. The app itself seems to be very helpful. 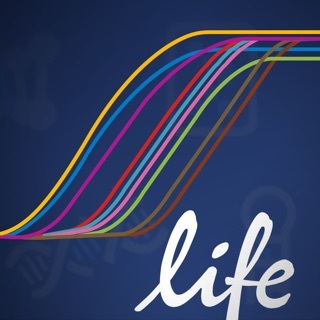 The only problem is that the most useful function isn't working, the dilution function.